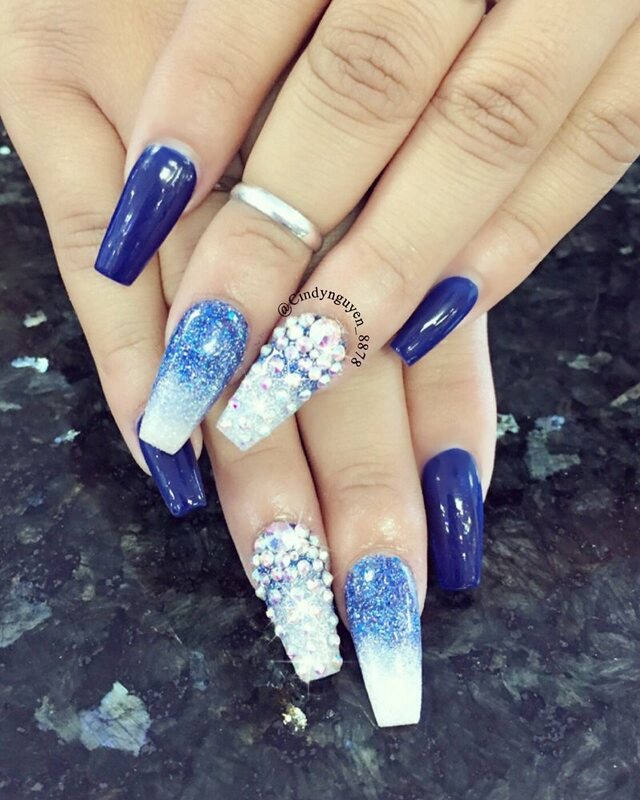 Located at a beautiful corner in San Diego, CA, zip code 92123, Envy Nails and Spa is a regular salon for everyone, as we always try our best to deliver the highest level of customer’s satisfaction. Our salon takes pride in providing our valued customers all good services and top-high quality products as well as materials. You can find all nail-related services, from Manicure, Pedicure to Acrylics. At Envy Nails and Spa, a wide choice is provided to customers, so you can use any services that you like. All of our services are at decent prices, so there is no hesitation when you use one or even more services at our salon. Sanitation is always on top of our priorities. We strictly implement the sanitation guidelines for beauty spa to ensure clients’ safety. Our implements, equipment, and electrical instruments are always thoroughly cleaned and subjected to an approved sanitizing and disinfecting process before being reused. Buffers and files are used only once, then discarded. All pedicure procedures are performed with liner protection. Along with the standard hygiene procedures, all the products we use in the salon are from the most famous manufacturers. That would bring the highest quality services to clients. Our friendly and eager team will be more than willing to help you book an appointment, so we look forward to hearing from you.